I probably don’t need to keep explaining this each time we cover an Apple event, but this is the internet and the people taking up its space, particularly those on Twitter who use hashtags like #salty and #bitter and #jealous, never cease to amaze me. So, it’s Apple Watch day! And yes, we are doing our typical Apple event live chat, because well, it’s fun. The internet shuts down during Apple events, so why not join in on the festivities even if we are an Android-related news outlet? Seriously, that’s the thought here. That’s it. It’s fun. OK, that was partially a lie. Outside of the fun (but still related to the fun), Apple is an easy target to lob right hooks at because they say really, really serious things with the straightest of faces that are hilarious to actual humans. They also don’t think there is a world outside of their products or product categories, which brings great joy to our lives as snarky, tech pundits. Just ask Tim Cook about smartwatches. You can’t make this stuff up, and we appreciate that. Keep being you, Tim and friends. Anyways, it’s Apple Watch day! I have no predictions to make, but do hope people are dumb enough to pay $5,000+ for a piece of 1st gen wrist tech that will be outdated in six months. I can’t wait. I also can’t wait for gold to be invented. Not the color, but the metal. Join us at 10AM Pacific (1PM Eastern). There is a live chat set up below. 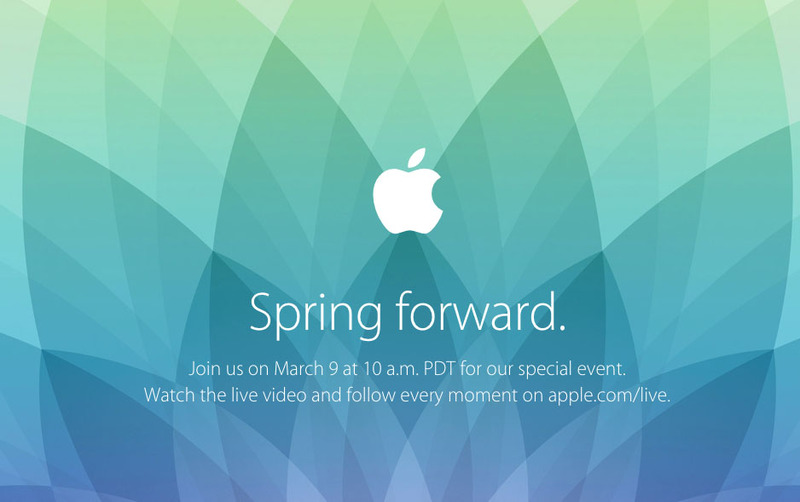 If you want to watch the live stream from Apple’s event, you can do so here. Because this is Apple, and as I just mentioned, a world doesn’t exist outside of Apple, you need an Apple device or Apple’s Safari browser in order to watch it.